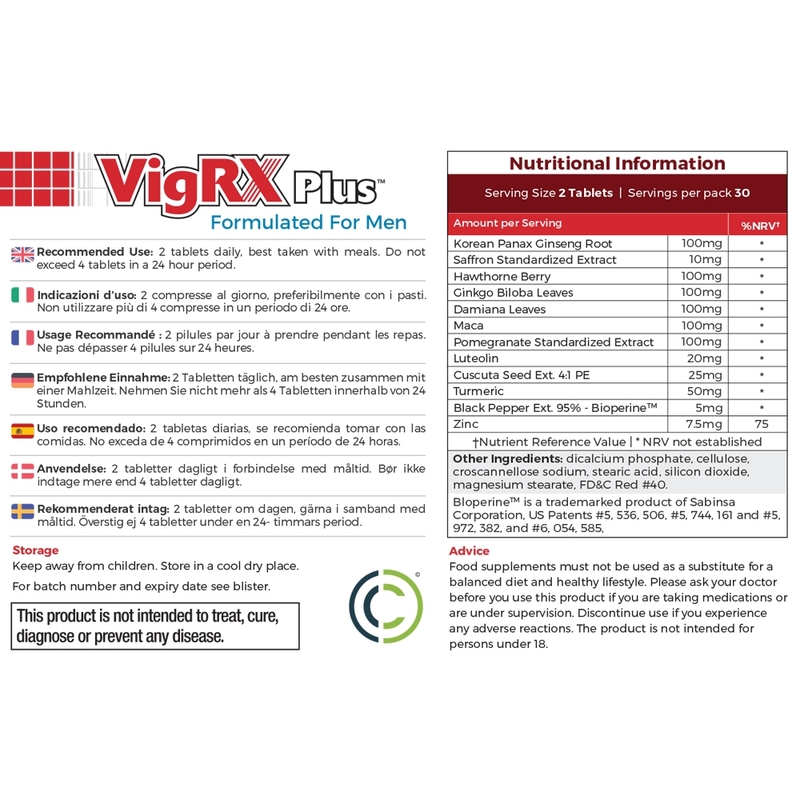 First introduced in 2004, VigRX Plus is the most popular herbal supplement used for virility enhancement across the world. It has been around for more than a decade and addresses the most important male needs. It has made a mark in the industry as a male enhancement supplement that contributes to improved performance, confidence and virility. With cut throat competition in the virility supplements market, VigRX Plus established its reputation with many satisfied repeat customers. The fact that it has survived successfully in the market for over 14 years, is proof of the effectiveness of the supplements. Small and big brands have introduced similar formulas and failed while VigRX Plus still stands tall. Herbal virility products are becoming popular because of no known side effects and more effective solutions. 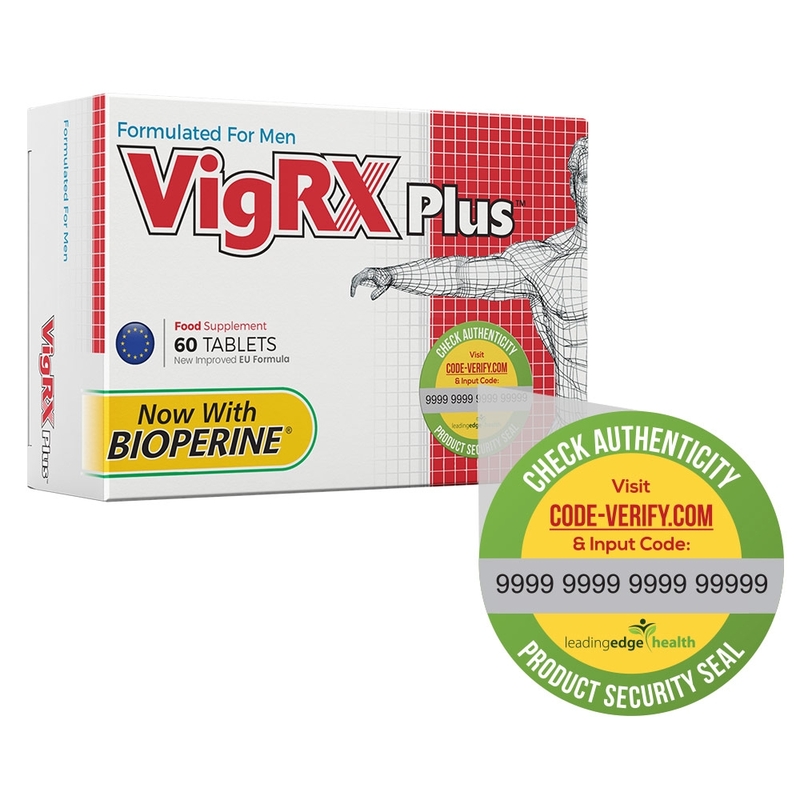 VigRX Plus uses the right combination of over 9 herbal ingredients and other clinically tested ingredients in the perfect proportion. This specialised designing makes it a superior and consistent product. The blister packaging safeguards the freshness and potency of each ingredient which is a secret for its better results too. How can this supplement help you? 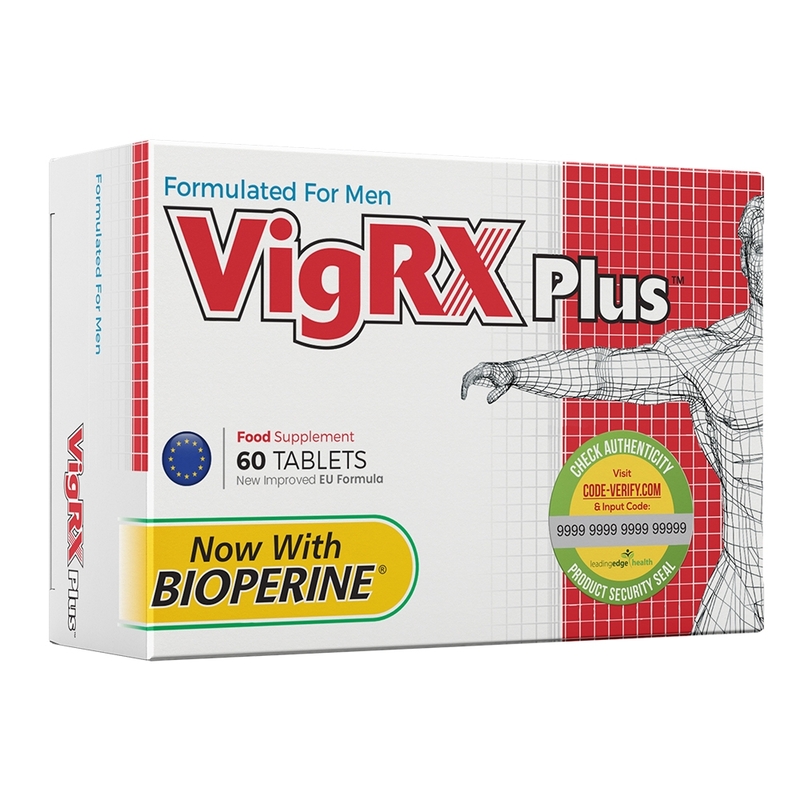 The perfect blend of all handpicked ingredients, the VigRX Plus has been designed to match the need of male virility in the healthiest way. The ingredients are easy to absorb and hence help you get more out of products than other similar supplements available in the market. This is why thousands of men turn to these supplements for boosting not just their performance in the bedroom but also their confidence in daily life. VigRX Plus understands the real male needs and hence the unique blend of ingredients helps men to regain confidence to support their virility. 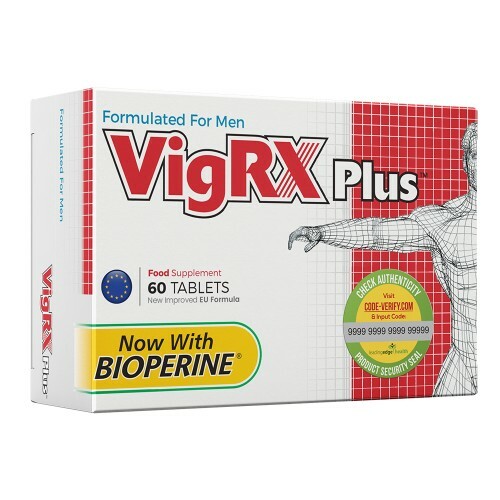 The addition of Bioperine adds extra power to these world leading male virility herbal supplements. 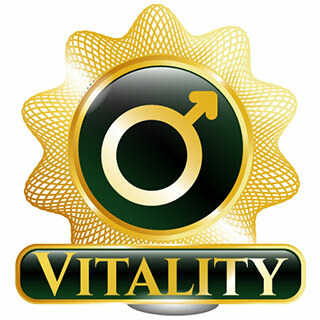 The fact that tens of thousands of customers have placed repeated orders for these male virility supplements is proof that it has worked wonders for them. Every ingredient and the formula is the result of extensive research and examination and hence there are no known side effects of the supplements. It is suitable for vegetarians too. How do you take VigRX Plus? Two capsules per day need to be taken for better effect. The bottle includes 60 supplements which is your month’s supply. Consume it with a glass of water with meals.